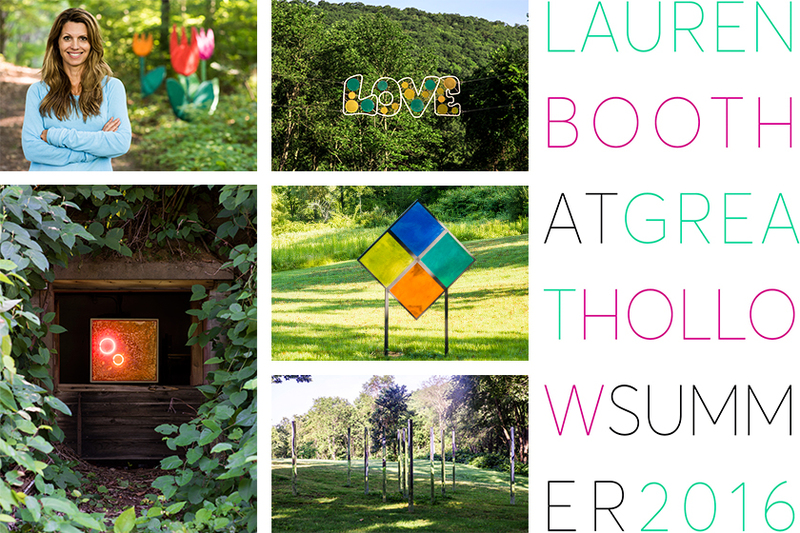 The harts gallery announces a series of site-specific outdoor installations by Lauren Booth at the Great Hollow Nature Preserve. Great Hollow is an 825-acre land preserve on the borders of Sherman and New Fairfield, Connecticut, containing 6 miles of hiking trails, wetlands, streams and forest, open to the public from dawn until dusk. Lauren Booth's works will be on exhibit at Great Hollow from July 31 through September 10, 2016. All works copyright Lauren Booth. For more information, purchase, or show information, please see the contact page.